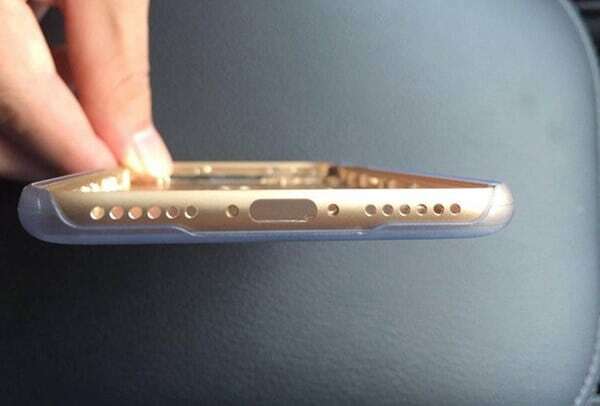 iPhone 6S has the most camera among iPhone series yet but the camera application on iOS doesn’t provide much options. In addition to that, there are very few options to edit your photos right in the native “Photos” application on your iPhone. You can only crop your photos, use red eye reduction feature, can enhance the brightness or the photos or apply some other filters on the photo. However, there are many applications available in the Appstore which will let you edit your photos just like the Adobe Photoshop, from adding text to images, blurriness, filters, brushing, rotating and tuning, there are tons of features available in these applications. In most of the applications, you can manually edit the photo, however, some applications provide you the automatically editing feature which will do everything for you. Here’s the list of Top 15 photos editing application for iPhone 6S. Whenever it comes to photo editing, no one can ignore the most popular photo editing and sharing application, Instagram. 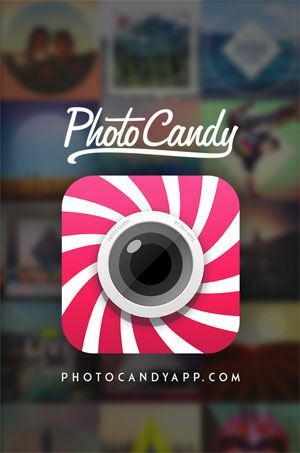 You can either take the photos using the camera of the application or can use already taken photo. 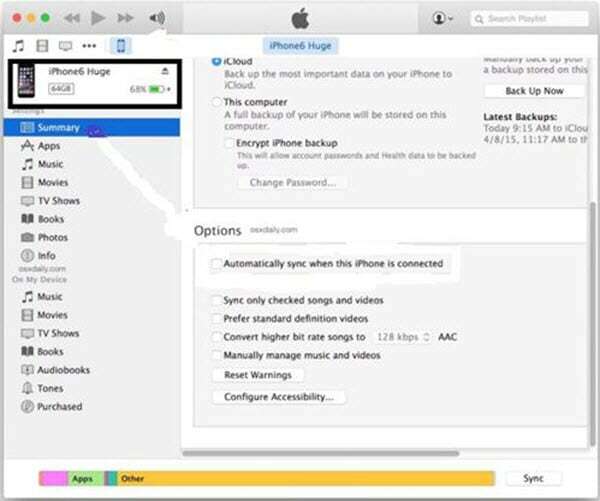 The most famous and prominent feature of this application is the different filters available right in the application. 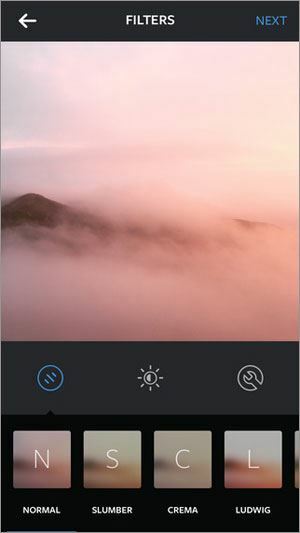 However, it doesn’t provide the handy tools to editing photos but still after applying some effects, you can share them with millions of people using Instagram. If you are looking for a perfect photo editing application for your iPhone 6S, you should try the Snapseed by the giant search engine, Google. Snapseed provides every function and tool to edit feature in such unique way that any other app doesn’t have. You can see plenty of tools such as Tune, rotating, Cropping, spot repairing and transforming. Moreover, apart from these tools, it also have amazing filters and you can tune any effect to the perfection using the swipe of your finger. 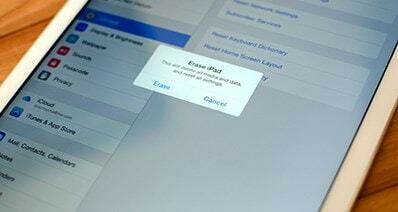 Last but not the least, you can undo the editing task or re-edit the photo with a fingertip. 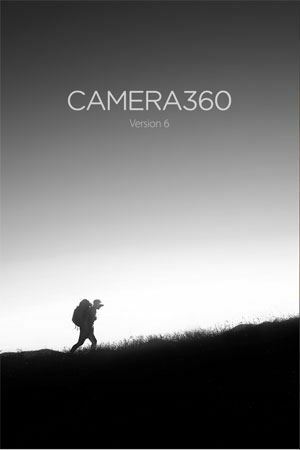 Camera+ is one of the most popular and best-selling camera application which has sold more than 10 million copies. Apart from editing, you can also take the high quality photos using the camera feature embedded right in the application. The best feature in the application is the clarity which will enhance the clarity of the edited photos to a whole new level. 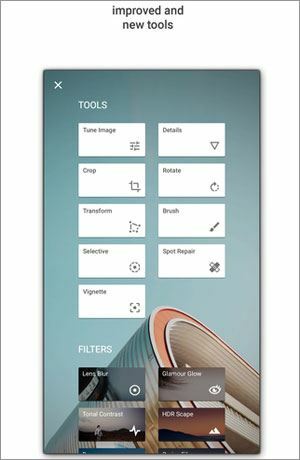 Moreover, there are plenty of filters which can be applied with just one tap and it also has Photoshop like features which will help you to edit the photos to the levels of perfections. 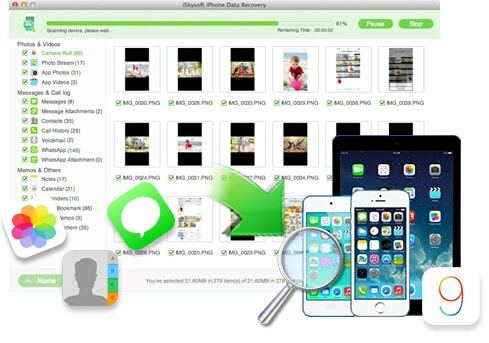 Once the photos has been edited, you can either save it on camera roll or can share it with different networking websites such as Facebook, Twitter or Instagram. 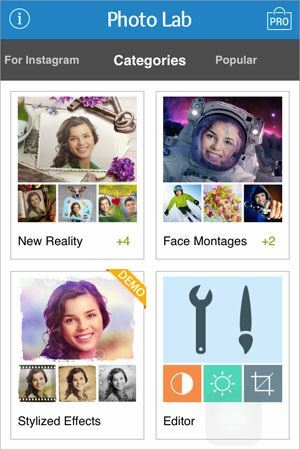 It is more like a one click editing application, however, one distinguished feature is selfie mode which will let you take the perfect selfies. 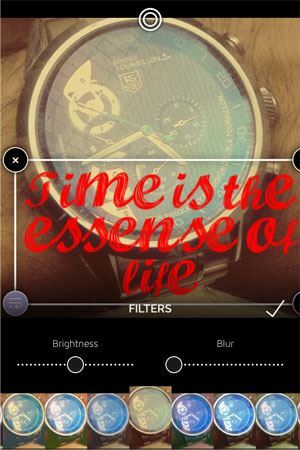 In addition to these, Camera360 Ultimate also provides more than 200 filters which will edit the perfect according to light and exposure of the photo. It also have some amazing editing tools such as blur, portrait mode, light adjustment, cropping and overlap. Moreover, Camera360 ultimate also provides and amazing mode to take portrait id photos. Taada is one of the simplest photo capturing and editing applications available in the Appstore which provides best way to capture the images, the live view of more than 100 filters helps you to determine which filter will suit you best to take photo. Other than camera features, it also provides the editing features in the simplest way possible, you can add frame to your photo, crop it, adjust the brightness of image, clear it or apply different filters from the editing mode. Another amazing feature of this app is that it will let you remove the options which you don’t like in your app. This application is best suitable for all the ladies out there, if you think that the make up in your photo is not just right, you can do it all over again using simple taps in the applications. The image will automatically detect the face and will provide you different options to makeover from eyelashes to lips, you can choose any color from plenty of colors available in the application. You can also change the clothes while editing the photos, after editing the photo is saved in the camera roll or can be shared using Social networking applications such as Facebook, Twitter or WhatsApp. 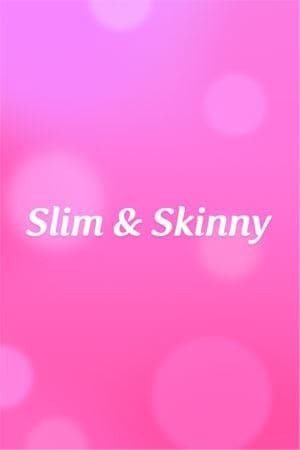 As the name of the application indicate, it will edit your photos from face to body in such a manner that in the edited photos person will look slim and smart. Does your face looks big in the photo or your figure just doesn’t seem right, you can change everything right from this application. The best part about this application is that it will automatically detect everything from a photo and make it perfect without any extra tap on the screen. 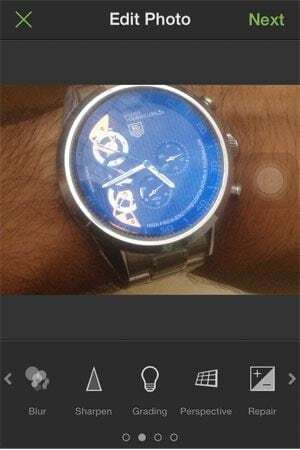 It is the best application to transform the images into creative art, from filters to basic tools for editing photos, this application has everything. On top of these amazing features, it also provide you the ability to add text, logo or a 3D effect on your photo, one unique feature is the amazing boarders and 30 different colors in the application which will let you change the color of small things in the photos. All in all, there is a great and unique eraser tool in the Photo candy which can be availed using In-App purchases but provides amazing ability to design creative photos and logos. It is not a professional level application to edit photos on the iPhone 6S but it has its own way to create beautiful and fun photos using preset filters and effects in the application. There are plenty of templates available in the Photo lab to make different cards according to the occasion. In other words, if you want to make someone happy, download this application, make a beautiful collage, apply effects and show the photo to them. 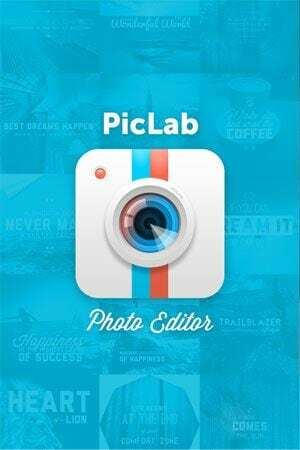 With tons of stickers, effects, overlays, filters and powerful photo editing tools, this application is a must have to add amazing effects to photos. In other words, it has an amazing way to create beautiful and funny photos and collage right from the application. PicLab also provides a wide range of boarders to apply on the edited photos. This photo editing application is one-click photo editor which will do everything by its own, all you have to do is just select a few options. On the dark side, it does not provide strong editing tools such as crop, brightness and blur. However, it provides amazing filters, doodles, boarders, phrases and effects to make funny yet beautiful photos. 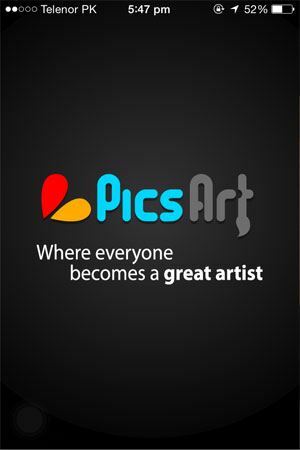 PicsArt is all-in-one photo suit for your iPhone 6S, you can’t only take photos and edit them using the powerful editing tools but it also provides you to create beautiful drawings right in the application. Drawing mode is really different as compared to many other photo editing apps for iPhone 6S. 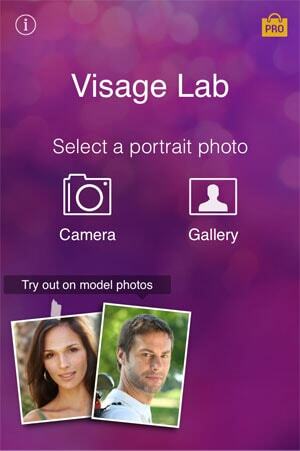 Just like Perfect365, visage lab is a makeover application for your iPhone 6S. But the most significant feature of this application is that it will do everything automatically. 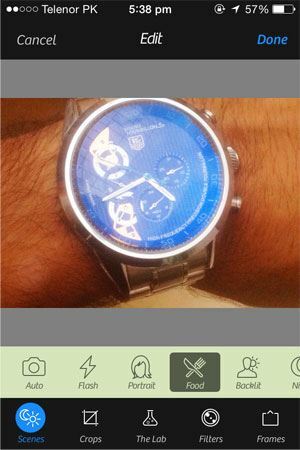 Just select a photo, sit back and it will automatically apply everything on your photo. On the other side, you will need to have an internet connection to edit the photos. Are you a big fan of Typography and quotes? 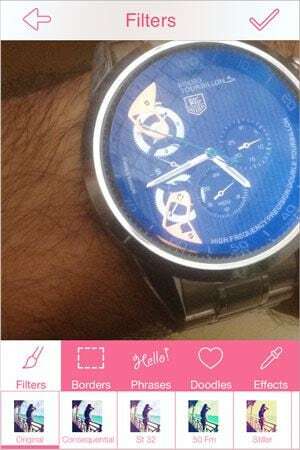 This application will let you add amazing text on your photos, there are plenty of fonts available absolutely free of cost to apply from. You can change the color, font of text and add already present artwork on the photos. The last but not least in this list is a powerful and amazing photo editing application. 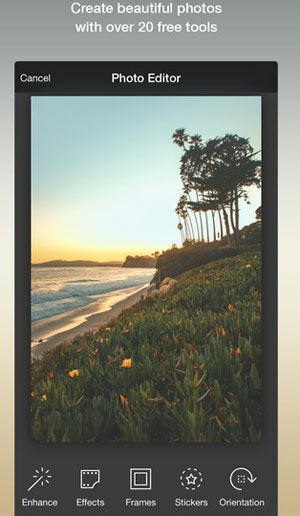 There is a huge variety of beautiful frames, filters and stickers. The best part about this application is that it also provides amazing photo editing tools such as crop, rotate, adjusting brightness or contrast and modifying saturation of the photo.